Two-time Olympic medallist Sushil Kumar is all set to make a comeback to the mat after three long years, but Yogeshwar Dutt will continue his absence from competitive fold. Two-time Olympic medallist Sushil Kumar is all set to make a comeback to the mat after three long years, but Yogeshwar Dutt will continue his absence from competitive fold when the National Wrestling Championship starts in Indore from November 15. 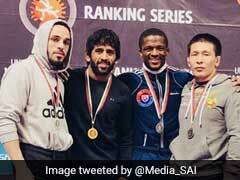 Sushil, who was having a training stint in Tbilisi, Georgia, rushed back to the country to take part in the selection trial against Dinesh in the 74kg category. 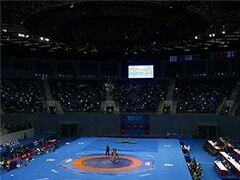 Another wrestler in 74kg, Praveen Rana, did not turn up for the trials. Sushil hardly had to break a sweat as Dinesh, the national junior champion, gave him a walk over. "I am currently in my best shape mentally and physically and have started enjoying wrestling on competitive level," Sushil, who will be representing Railways in the upcoming championship, said. Meanwhile, London Olympics bronze medallist Yogeshwar confirmed that he would not be competing in the nationals. "No, I will not be competing at the Nationals," Yogeshwar told PTI. The Wrestling Federation of India (WFI) confirmed that other big names like Rio Olympics bronze winner Sakshi Malik, the Phogat sisters -- Geeta and Vinesh -- are expected to vye for top honours. But Babita Kumari would not be a part of the tournament owing to an injury. The 34-year-old Sushil was last seen action at the 2014 Glasgow Commonwealth Games where he finished with a gold. Sushil was stopped from taking part at the Rio Olympics in 2016 after the WFI reneged on its promise of holding a trial to decide who among him and and Narsingh would represent India at the Rio Games. 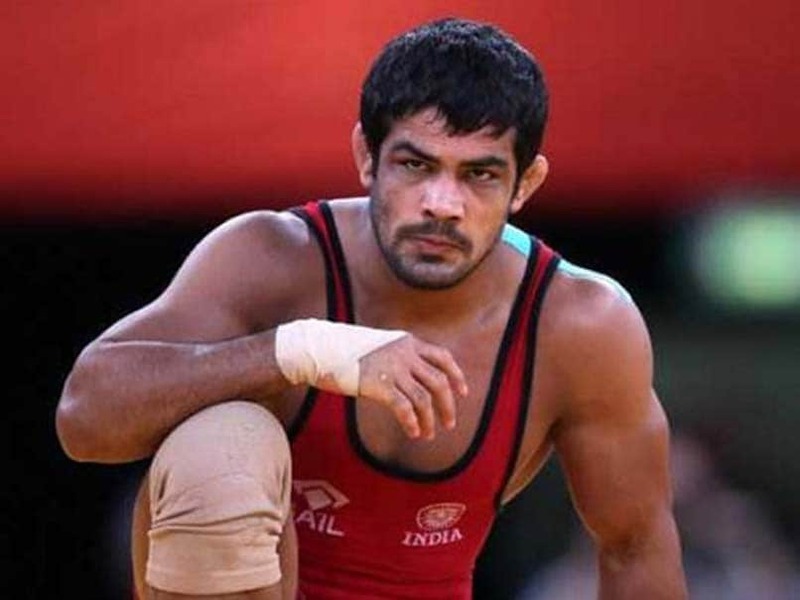 Subsequently, Sushil took legal recourse but even the Delhi High Court rejected his plea for a trial in 74kg category and he could not get a showdown with Narsingh as had been promised to him by the WFI after an injury prevented him from competing in the Olympic qualifiers earlier.